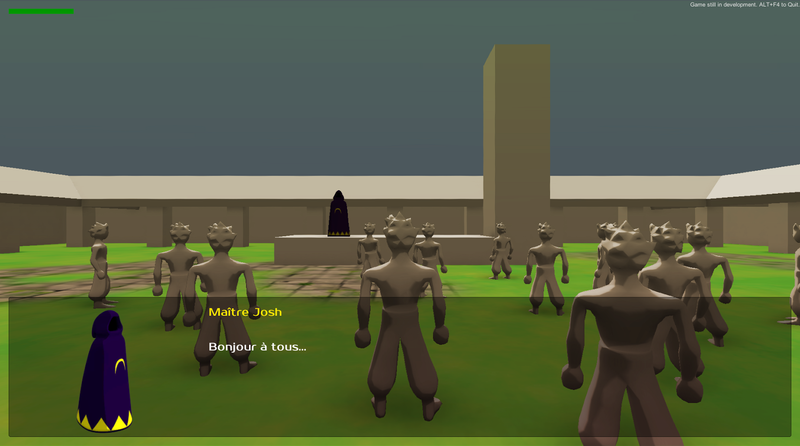 Oneiric Worlds - Dev Blog: New Demo... Tutorial! There are only tutorials for the basic moves here. No real levels at all. Graphics are still in prototype phase. You will surely finish this demo in less than 3 mn. The goal here is to present the fundamentals for people who are new to the game. It may be quite boring for those of you who are gamers. By the way, these are my first releases for MacOS and Linux. I can't test them at the moment, so people with Linux and MacOS systems are welcome to test! 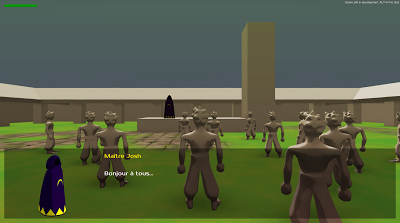 And one last thing (it was the work of the week and I'll talk more in details later), but the game is playable in French or in English. Translation requires some additional work of course. Feel free to tell me about anything you notice/like/don't like (and why ;) ) here: Contact. Thanks a lot for trying this little demo and see you soon for other updates!